Mount Cabot is one of the northern most 4,000 foot mountains in NH. 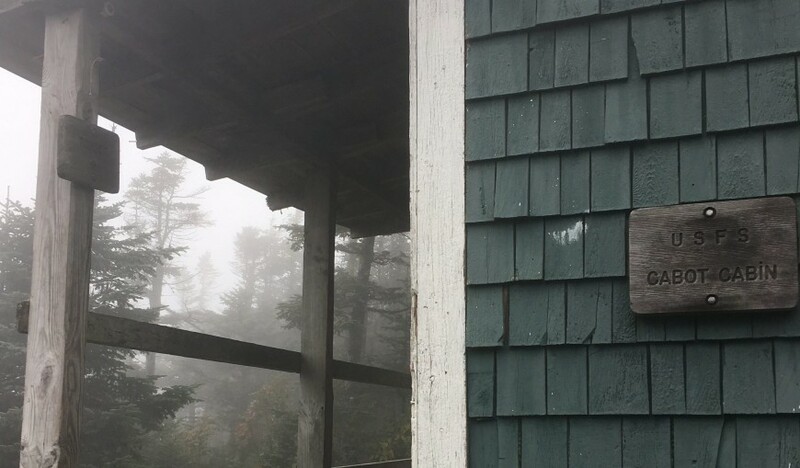 It is far less frequented than other peaks, and still offers hikers a unique experience in New Hampshire’s White Mountains. It is mainly a mountain for peak baggers looking to tackle the NH 48. Though it may bot have the most stunning summit views, the trails through the isolated woods are beautiful. This trail begins at the end of York Pond Road, and ascends to Mount Cabot in 4.7 miles, making a 9.4 mile round trip hike. The trailhead is located a little past the Berlin Fish Hatchery. This trail begins at the end of York Pond Road as well. You will head north on the Unknown Pond Trail before turning left towards Mount Cabot at Unknown Pond. This is 11.8 miles round trip. This trail begins at the end of Mill Brook Road. This is the lesser traveled route up Mount Cabot. This is a 10.6 mile round trip with 3,250 feet of elevation gain.